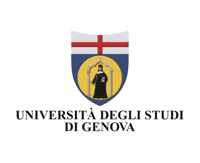 Win 2,000 euros in vouchers, free tickets to the FIWARE Global Summit in Genoa, an internship at Engineering, Liguria Digitale, FIWARE Foundation or other companies in the sector, and more! 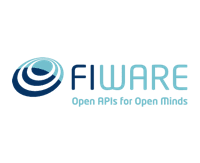 Interested in learning more about the use of FIWARE Platform Generic Enablers and how the FIWARE technologies can be used as a development environment for open innovation?  Join the Open Innovation City Hackathon. 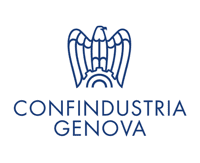 The Hackathon consists of an innovation marathon aimed at developing new services and/or applications for the city of Genoa. The aim is to create, in teams, innovative projects to support and further the development, resilience, and sustainability of the city, as well as the well-being of its citizens. Blue Economy – Land-sea Intermodality: Connections between land transport, ferries, and cruises. Silver Economy – City Data Platform as an accessibility and socialization tool for active participation in city life. 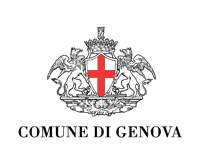 Hi-Tech – Welcome to Genoa: Data aggregation, information and interface usage in the city for tourists and citizens. For more info, visit the Open Innovation Area Platform. 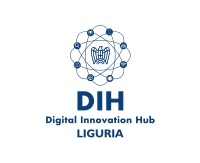 Open consultation with local Italian stakeholders, after which the FIWARE Foundation will discuss the challenges in further detail. 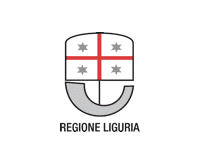 The event will also mark the first meeting of the Italian chapter of FIWARE. The event will include an open discussion about the three challenges with the local stakeholders. There will also be a brief intro to FIWARE technology. Registration and participation are free of charge. Each team must have a minimum of 2 and a maximum of 4 members. Participants, if not already organized in teams, can use the three training days to build a team or to diversify the team already composed. The 4ALL Initiative is open to all, including university students, researchers, operators, citizens, even companies as long as they participate on an individual basis. The 4SCHOOL Initiative is open to all high school students, organizeded and supervised by their teachers. 9 April, from 2 PM to 6 PM: Intro to the challenges and FIWARE technical training. 10 April, from 9:00 AM to 1 PM: In-depth analysis of the challenges with Keynote speakers and networking. 10 April, from 2 PM to 6 PM: Tech in-depth analysis of the platform and teambuilding. Networking market place and team training. Registration for the 4SCHOOL launch event also includes access to the training session. During the award ceremony at the FIWARE Global Summit on 22 May in Genoa, the winners will present a 3-minute pitch in front of a global audience of innovators and decision-makers. A prize of 2,000 euros in vouchers for each winning team. 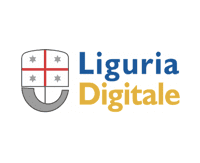 The members of the three winning teams will also be offered an internship at Engineering, Liguria Digitale, FIWARE Foundation or other companies in the sector. A prize of 2,000 euros in vouchers that goes to the school. 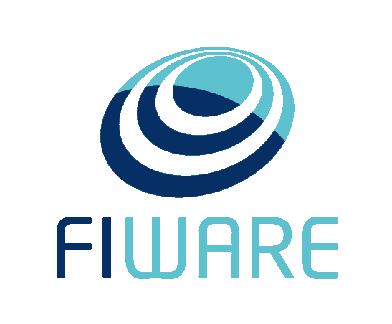 The FIWARE Foundation will also provide a training package on FIWARE technologies and access to the FIWARE Lab cloud infrastructure. OIA serves to collect ideas in the phase of involvement of the city. The platform also serves to send in projects defined before 10 May. A committee will evaluate the proposals that will be submitted by the teams accompanied by a pitch of 7 minutes per team. During the Summit plenary session for all the teams that have taken part in the Hackathon, the winning teams will be announced. These will then present their projects with a 3-minute pitch. This will be followed by an award ceremony in front of a global audience of innovators and decision-makers. The official launch of the initiative. During the event, local stakeholders will discuss each challenge, and the reasoning behind them, in more detail. Training sessions for the participants. 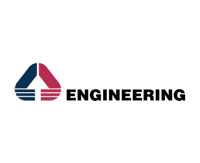 Over the course of three days, the challenges will be discussed in-depth, training in the use of the Digital Enabler platform, as well as networking and team building, will take place. Training session for the participants. 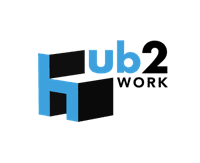 The challenges will be discussed in-depth, training in the use of the Digital Enabler platform, as well as networking and team building, will take place. All teams will participate in a session during the Summit. The winners will present a 3-minute speech, after which the award ceremony, with key players of the Italian ecosystem, will take place. For more information about the Hackathon, including training, participation, the jury, the Open Innovation Platform, personal data, and more, please read the Participant Guide.